Wrap one end round the other, and again, to tie a Surgeon's Knot. 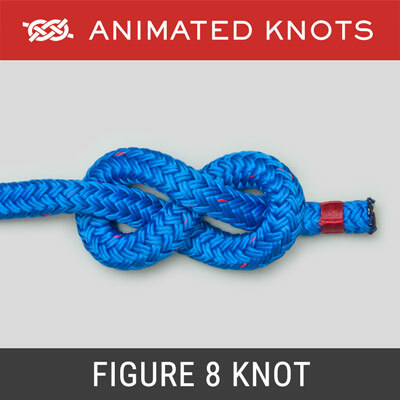 Pull tight and make loops. 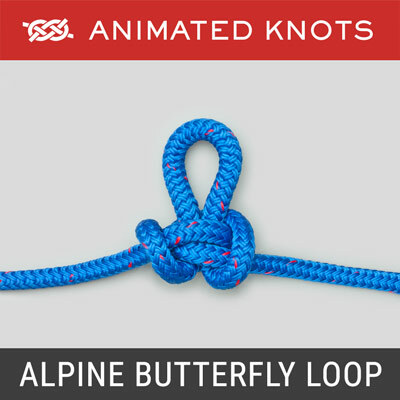 Reversing direction, pass one loop around the other, and again, to form the Surgeon's bow. 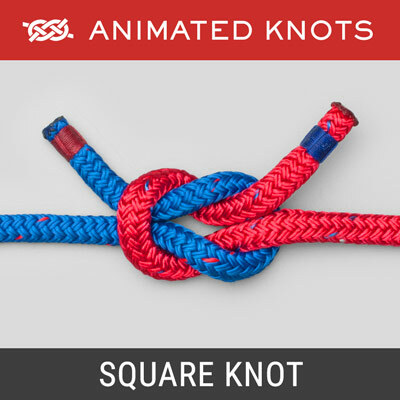 Tighten and make the loops and ends all roughly equal. 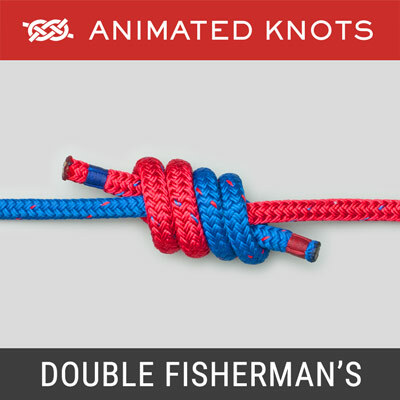 Uses: The Double Surgeon's Shoelace Bow should be the standard for security and convenience. 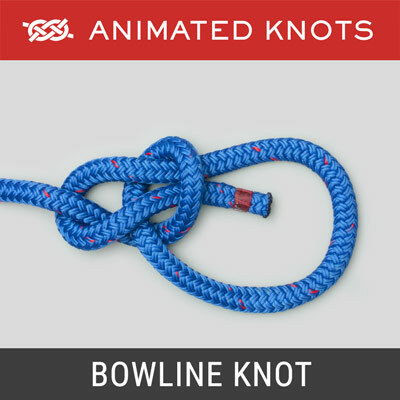 It is based on the familiar Shoelace Bow with an extra turn added "top and bottom". History: Surprisingly now, this bow was granted US Patent 5997051 to Paul and Marjorie Kissner in 1999. In hindsight, perhaps predictably, the Kissners decided to cease paying maintenance fees and the patent lapsed in 2003 – indeed it is a hard to see how the Kissners expected to profit from it. In 2011 Hugh Saxton wrote to me suggesting I add this technique to the website ("... used it all my life..."). Although I have since used it a lot, and I mention it on the Shoelace Bow page, it took me seven years to illustrate it properly! Hugh: my apologies. Video: This version of a bow was not described by Ashley but it does appear elsewhere on the web as a clear You Tube Video by Yané Marie Sleppy. 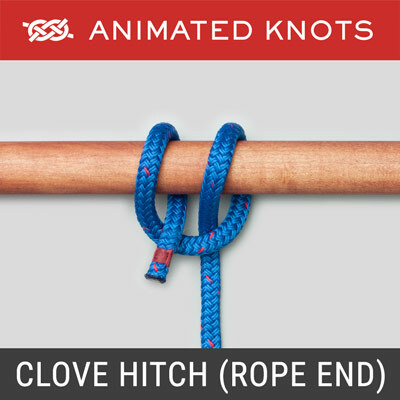 Technique: Just as with the Square Knot and the Shoelace Bow, the two parts must be wrapped in opposite directions. This provides more security and results in a more pleasing final appearance. Failure to follow this requirement would create a Double Granny Bow. Advantages: The Double Surgeon's Shoelace Bow is secure and requires very little more time than a standard bow. Yet, it still releases with a pull on the ends.